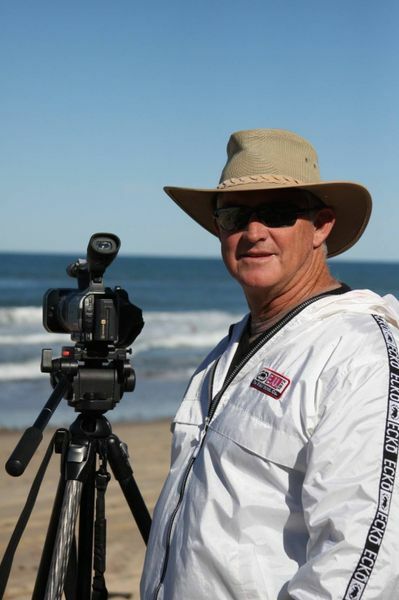 Martin Dunn is a surf coach with over 30 years of on-the-beach experience. With Martin’s knowledge, dedication, and passion for coaching athletes, I am convinced he could improve the abilities of any Surfer. 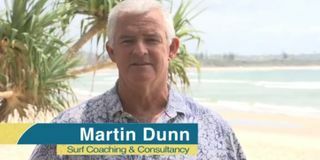 Martin emphasises technique as one of the most crucial components in surfing, which I believe has lead numerous competitive surfers to highly successful careers. 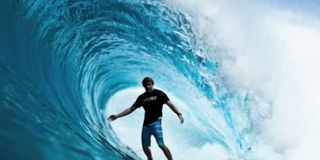 I was coached by Martin throughout my professional surfing career and I have also had the privilege of coaching along side Martin. 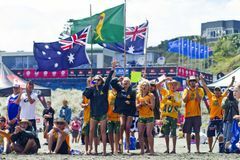 Coaching some the world’s best male and female Surfers with Martin, I have seen first hand the progression and results that come from his coaching techniques.